A quality compressed air system is a vital part of any serious crafts person or do-it-yourself (DIY) technician's arsenal. Whether you use compressed air systems for wood working, personal auto repair, or metal working, it saves you time. This is because of the power that these systems provide for your tools. Not only that, but these systems also save you wear and tear on your body during otherwise strenuous activities. In everything from wood working and crafts to automotive repairs and industrial assembly, people are making the switch to air compressor systems. However, when it comes time to purchase or design a new compressed air system, many people don't know where to start. That's where we come in. Rapidair Products provides high quality compressed air systems for a variety of applications. We understand that every person and business will have unique needs, and we don't believe in one size fits all solutions. When you need compressed air systems to power wood working tools, you can trust Rapid Air to offer the most options and the highest quality. Our team is equipped with the knowledge to help you find the best system for your needs, and we carry a wide range of products to help you find the right setup for your workshop. What Is The Best Air System for DIY and Hobby Use? The Maxline M3800 kit is perfect for DIY projects and wood working tools. This system can easily be installed within and on the walls of your workshop. Even better, you can easily modify your compressed air distribution system as needed, even after the installation is complete. 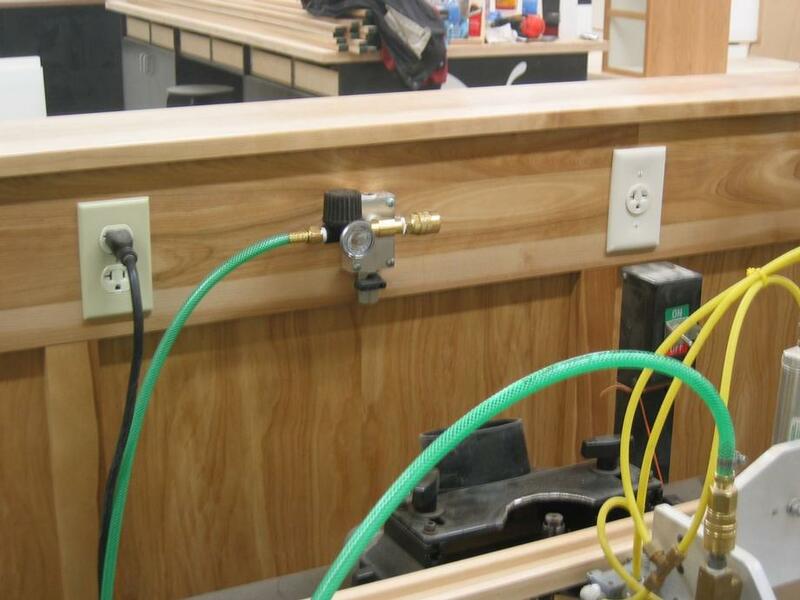 If you aren't sure which system would be right for you, or if you need assistance designing a compressed air piping system to fit your wood working workshop, then please don't hesitate to contact us for assistance. for your needs. We can make recommendations for our products like Maxline, Fastpipe and Duratec. So, whether you need compressed air piping for auto repair or industrial applications, Rapidair can deliver what you need. Our team of highly trained experts will make sure you have the perfect system. 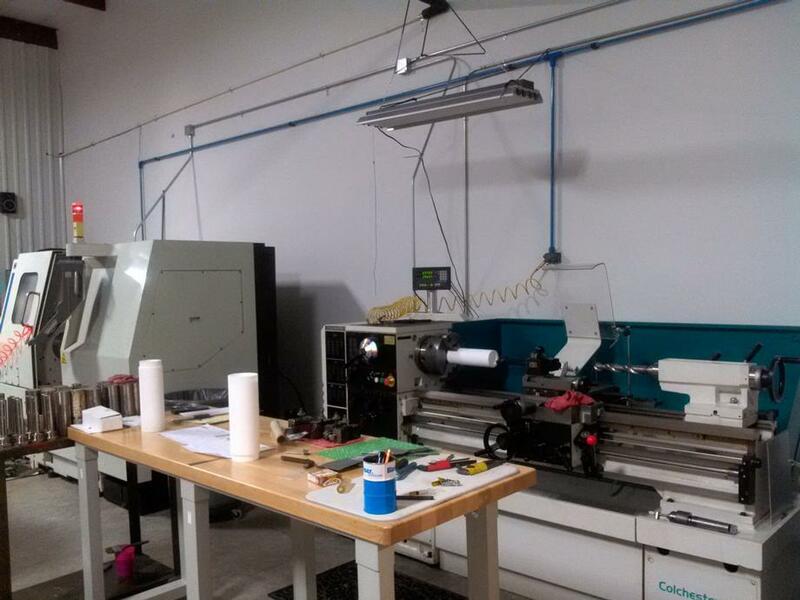 To inquire about our products and services, please contact us at (800) 954-3310. Visit our Compressed Air Design Center or contact us today to get started.